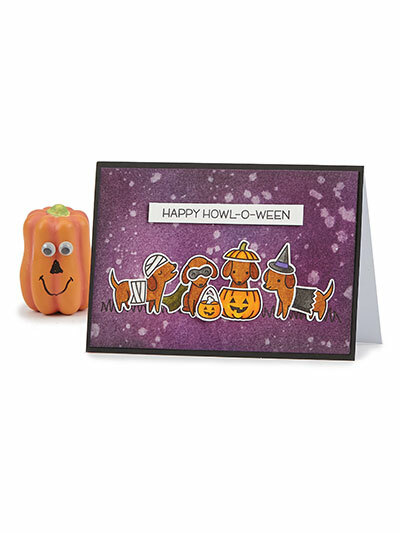 Dressed for Halloween, these cute pups are sure to bring a smile to anyone's face! No materials are included in the purchase of this pattern. Size: 6 1/4" x 4 1/4"